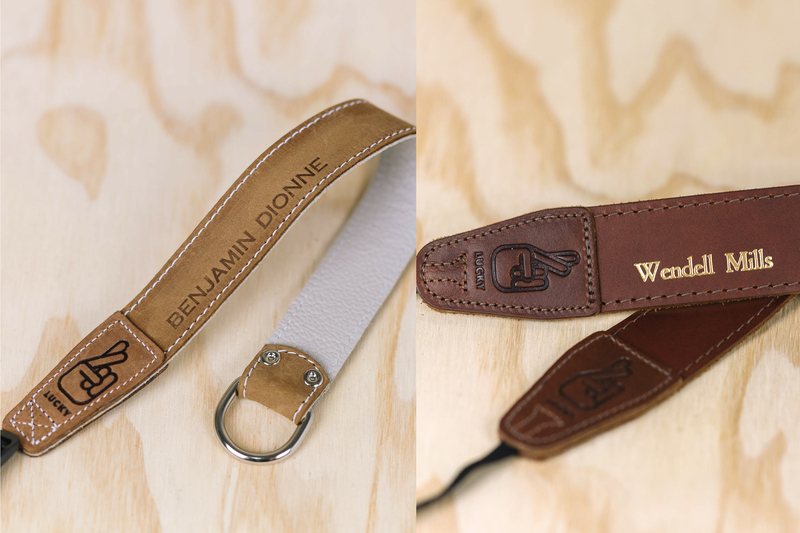 The leather strap threads through its own metal D ring allowing you to quickly tighten or loosen the strap around your wrist. This colour features no stitching on the main body for a super minimalist look that we love. My item arrived quickly and was professionally managed. Extremely happy with the whole experience. Will definitely do business again.